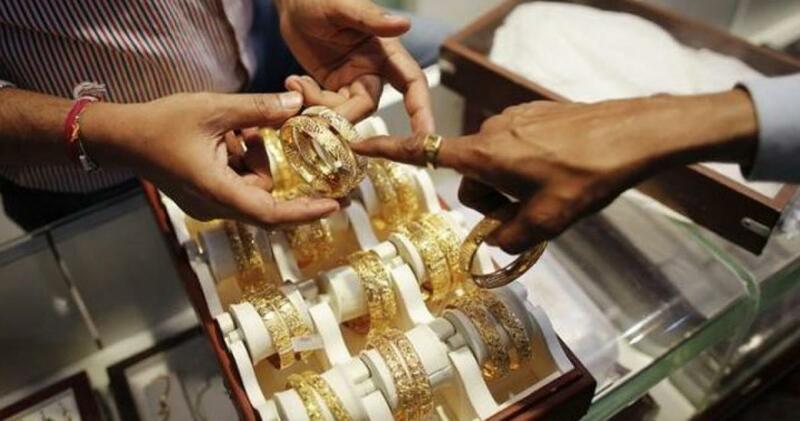 Gold futures on the COMEX division of the New York Mercantile Exchange rose slightly on Tuesday as US import prices fell more than expected in October, despite a stronger US dollar weighing on the precious metal. The most active gold contract for December delivery rose $0.4, or 0.04 percent, to settle at $1,088.50 per ounce, reported Xinhua. Gold was given support and prevented from falling as the Labor Department reported US import prices declined 0.5 percent in October after falling 0.6 percent the previous month, exceeding market consensus of 0.1-percent decline, reported Xinhua. Lower prices for both fuel and non-fuel imports contributed to the October decrease. Analysts note that shrinking import prices generally mean that the strength of the US dollar has been giving buyers more commodity for their dollars. Analysts believe this report may have a small influence on the US Federal Reserve's opinion of domestic economy, as there is no sign of inflationary pressure in this report. Gold was put under pressure as the US Dollar Index, a measure of the greenback against a basket of major currencies, hit a seven-month high, rising by 0.33 to 99.32 as of 1715 GMT. Analysts believe that the chances of the Fed hiking the interest rate during its December Federal Open Market Committee (FOMC) meeting has not yet been fully priced into the market. Expectations were originally for a delay in the rate hike until 2016 but the FOMC meeting in late October left the door open for the Fed to raise rates before the year end. The current implied probability for a December rate hike remains at 68 percent, according to CMEGroup's Fedwatch tool. Silver for December delivery fell 5.7 cents, or 0.40 percent, to close at $14.356 per ounce. Platinum for January delivery dropped $14.9, or 1.63 percent, to close at $899.50 per ounce.